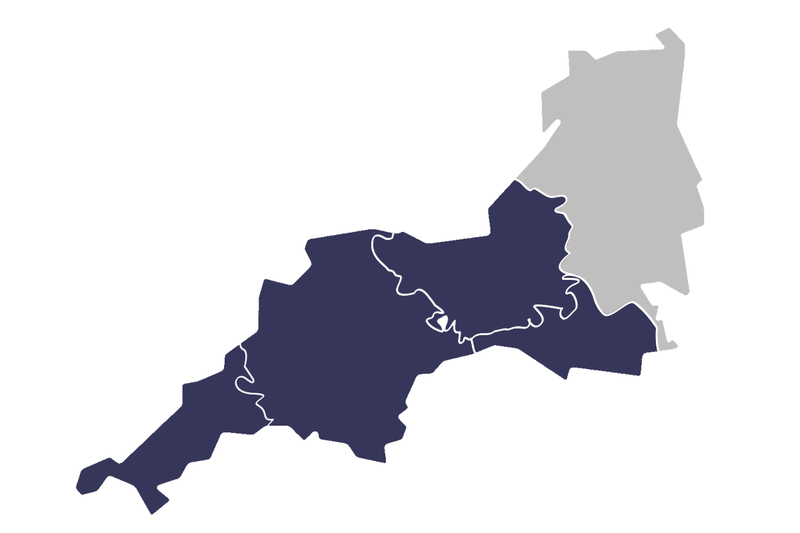 Located on the Dorset, Devon & Somerset borders we cover the South West. Whether you are interested in marquee hire, some tableware or a any of our event hire equipment please don’t hesitate to get in touch. Or just fill in a few details below and we’ll get back to you straight away.